SelectACTNSWNTQLDSATASWAVIC Please select your state. 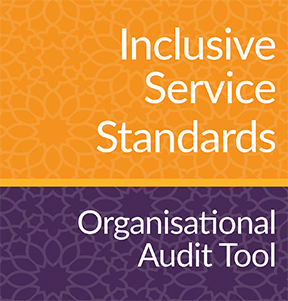 An Organisational Audit Tool has been added to the suite of resources on the Inclusive Service Standards. The tool sets out a series of performance measures designed to assist service providers to meet the Inclusive Service Standards. 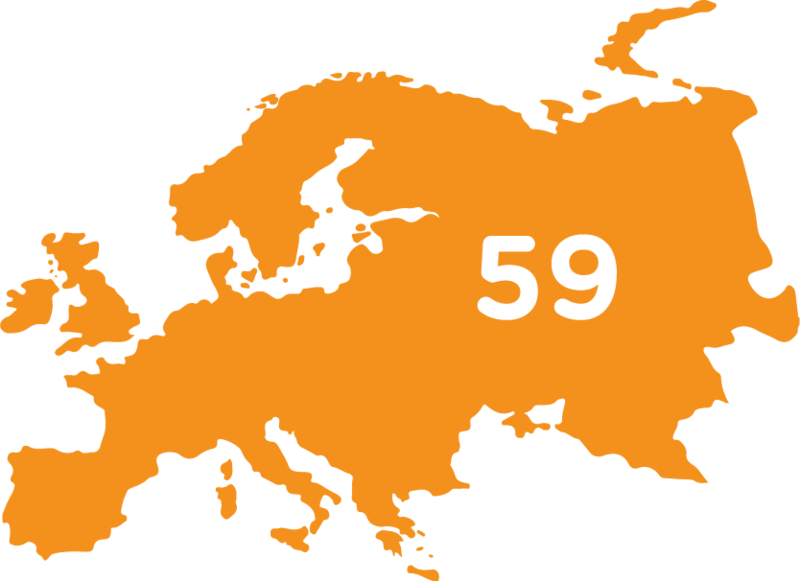 Using this tool organisations are able to review current practices against each measure, identify areas for improvement and undertake further planning and development. 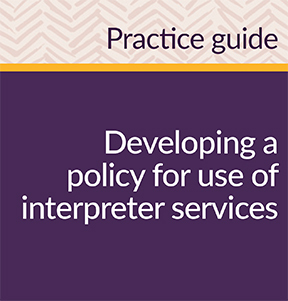 A new practice guide has been published to assist aged care services to develop a policy for use of interpreter services for their organisation. The guide includes a sample policy template which can be adapted to suit the needs of individual organisations. Centre for Cultural Diversity in Ageing acknowledges and pays respect to the Wurundjeri people of the Kulin nation, on whose land this website was developed. We pay our respects to Aboriginal and Torres Strait Islander peoples, their ancestors and elders, both past and present and acknowledge their continuing connection to land, sea and community. We hope our work contributes to the wider project of respect and recognition between cultures in Australia. 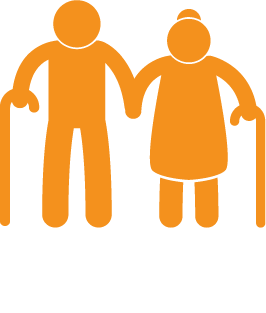 Centre for Cultural Diversity in Ageing receives project funding from the Australian Department of Health to administer the Partners in Culturally Appropriate Care (PICAC) program in Victoria.